Tom Bishop is currently an Associate Professor at the University of Sydney where he has been employed since 2007. His substantive teaching role involves the delivery of statistics and GIS units to life, agricultural and environmental science students. His research spans multiple areas in the agricultural and environmental sciences with an emphasis mainly in soil science. His recent work has tended to focus more on space-time modelling with application areas being soil moisture and precision agriculture. Abstract Title: Three dimensional prediction of soil constraints for assessment of amelioration strategies and losses in yield potential. 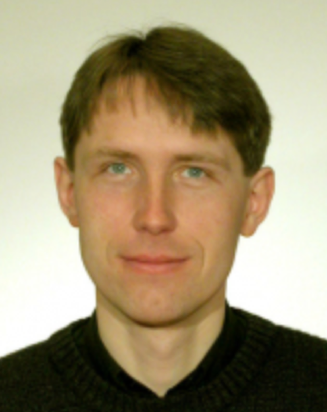 Prof. Dr. Luboš Borůvka is the head of the Department of Soil Science and Soil Protection, Czech University of Life Sciences Prague (CULS), Czech Republic (since 2010). Abstract Title: Spatial distribution of potentially toxic elements in forest soils in regional and national scales: effect of natural vs. anthropogenic factors. 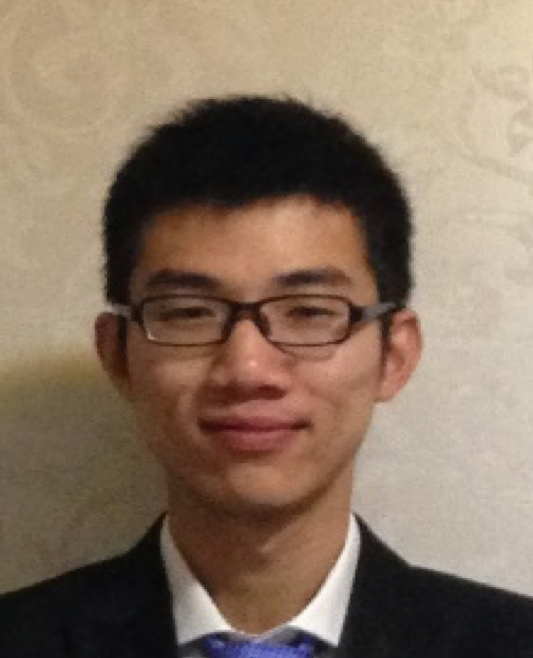 Songchao Chen is a 3rd year PhD student of INRA and Agrocampus Ouest in France. He obtained his master degree in agriculture in Zhejiang University, China at the year of 2016. His research is mainly focus on digital soil mapping, GlobalSoilMap and proximal soil sensing. He has authored/co-authored about 30 peer-reviewed journal articles, including Geoderma, Soil & Tillage Research, European Journal of Soil Science, Catena and Science of the Total Environment. Abstract Title: Comparison of soil organic carbon maps of France using global and national soil databases. Alfred Hartemink is Chair and Professor of Soil Science at the University of Wisconsin – Madison. 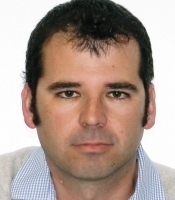 His current research focusses on digital soil morphometrics, soil mapping, and soil carbon. Prior to his current position, he was 12 years at ISRIC–World Soil Information, and coordinator of the GlobalSoilMap project. He has worked for 12 years in Tanzania, DR Congo, Indonesia, Kenya, Australia and Papua New Guinea, and for shorter periods in several other countries. Alfred was (Deputy) Secretary General of the International Union of Soil Sciences between 2002 and 2014, and is collaborator in a large national and international network of soil scientists. Alfred is founding Editor-in-Chief of Geoderma Regional, and of the Springer World Soils Book Series. Abstract Title: Digital pedology ? studying soil profiles. T. (Tom) Hengl is a senior researcher at OpenGeoHub Foundation / EnvirometriX Ltd with core speciality in big data analytics and automated soil mapping based on Machine Learning. Tom has a background in soil mapping and geo-information science. He continuously runs hands-on-R training courses to promote use of Open Source software for spatial analysis / spatial modeling purposes. He is currently the project leader for LandGIS — system for automated global soil and vegetation mapping at fine spatial resolutions (100 m, 250 m to 1 km) and which aspires to be recognized as an "OpenStreetMap-type" system for environmental data. Abstract Title: Ensemble machine learning as a generic framework for soil data science. Gerard B.M. 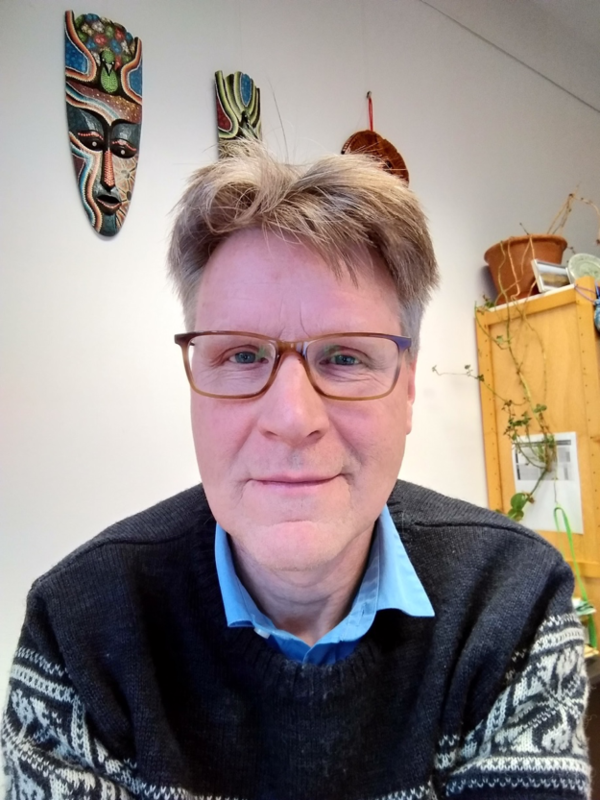 Heuvelink is professor in Pedometrics and Digital Soil Mapping at Wageningen University and a senior researcher with ISRIC — World Soil Information. He holds an MSc in Applied Mathematics and a PhD in Environmental Sciences. 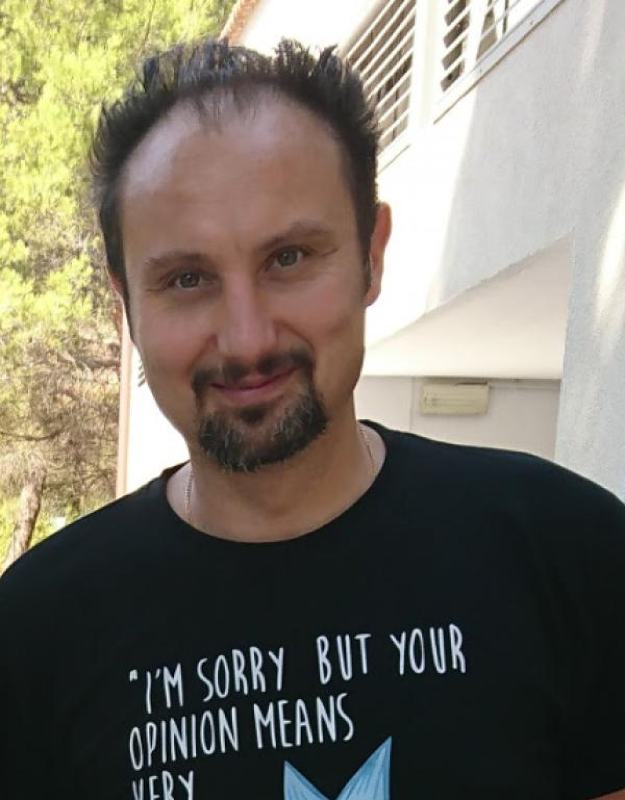 His PhD research on error prop­ag­ation in spatial environmental modelling marks the start of a scientific career in spatial uncertainty analysis, with applications in the soil domain as a main focus. Gerard has also contributed substantially to the development of pedo­metrics. He chaired the Pedometrics Commission of the IUSS from 2003 to 2006. He has published over 125 articles on geostatistics, spatial uncertainty analysis and pedometrics in peer-reviewed international scientific journals and is the Richard Webster medal 2014 receiver. Abstract Title: Accounting for conditional bias in digital soil mapping with proximal soil sensing data. 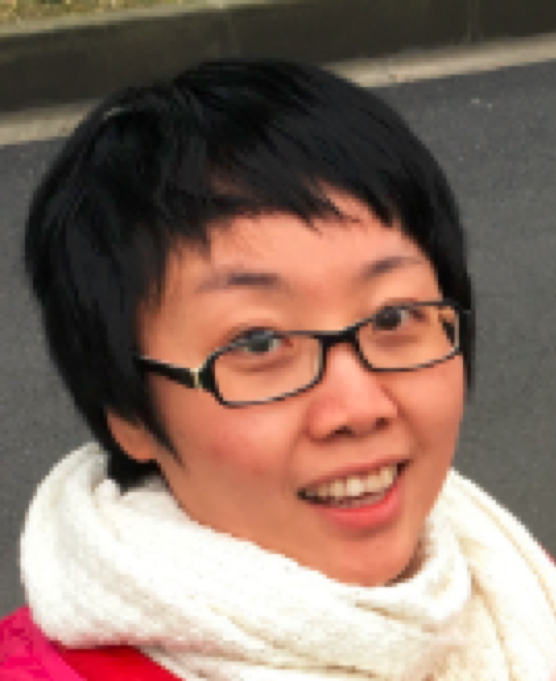 Dr. Wenjun Ji is a postdoctoral researcher (2017- ) in the Department of Soil and Environment, Swedish University of Agricultural Sciences, Sweden. She completed her Ph.D. in Applied Agricultural Remote Sensing and Information Technology (2009-2014) from Zhejiang University, China. In between (2012-2013) she was a joint Ph.D. student at the CSIRO Land & Water, Australia. 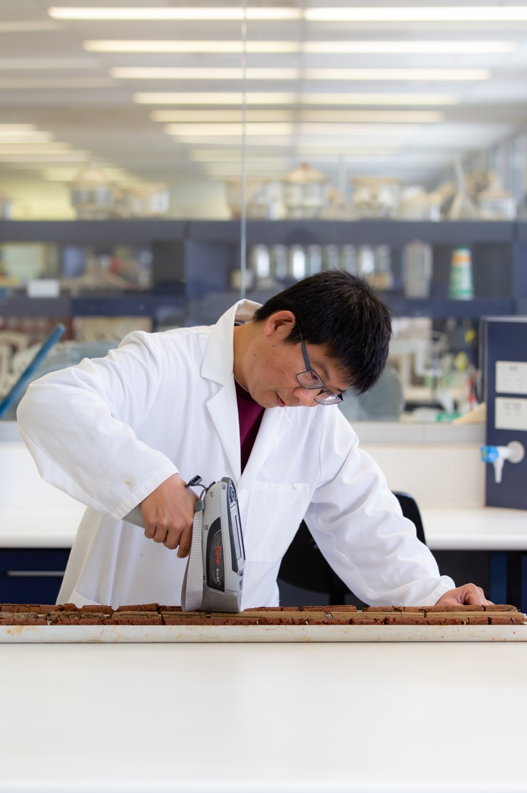 The focus of Dr. Ji’s research has been on the in situ measurement of key soil properties using proximal soil sensing technologies for precision agriculture and environment. Dr. Ji has worked on the incorporation of linear and non-linear multivariate calibration algorithms into the prediction of soil information and development of (Chinese, Swedish) national- and global- scale soil vis-NIR spectroscopic databases. She has also conducted a fleet of static in situ and on-the-go sensing technologies, as well as the fusion of these proximal soil sensors and data to obtain the comprehensive understanding of soil information. Abstract Title: The use of national soil vis-NIR spectral library for field-scale soil organic matter estimations. Budiman Minasny is a professor in Soil-Landscape Modelling at the University of Sydney. His research and contribution to the discipline of soil science have been on discovering the causes and controls of soil distribution over space and time. He works on theoretical and physical models to explain soil-formation processes and to understand why soil varies so much in the landscape. 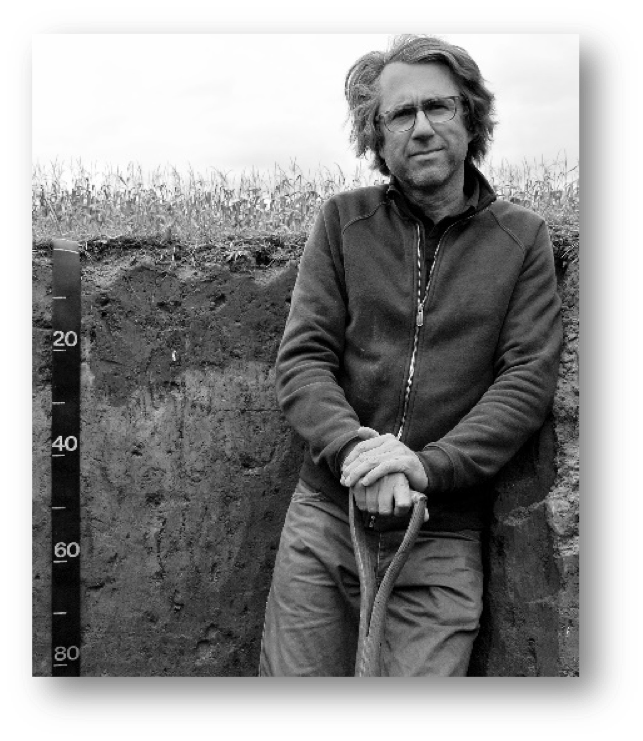 He also employs empirical approaches to gain insight from soil data and unravel the complexity of soil variation in the real world. Abstract Title: Low-cost portable near-infrared sensors for rapid analysis of soil. Abstract Title: The importance of soil for global ecosystem modelling. Lauren O'Brien is a Land Resource Officer with the Department of Environment and Science in Queensland, Australia. 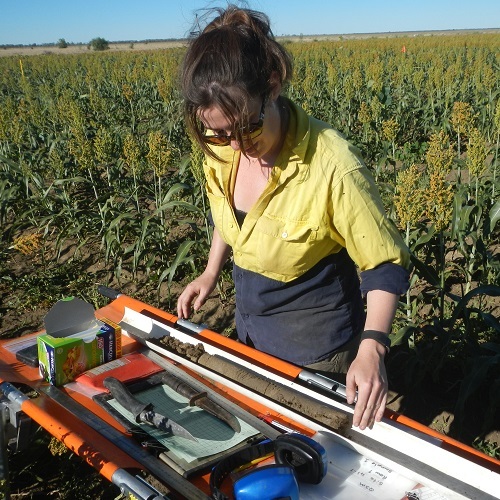 Lauren has a background in Environmental Science and Geography and has been working with the Department for over ten years on a variety of soils mapping and modelling projects. More recently, Lauren has taken a deep dive into the R language, developing several soil-related packages for data access and processing. 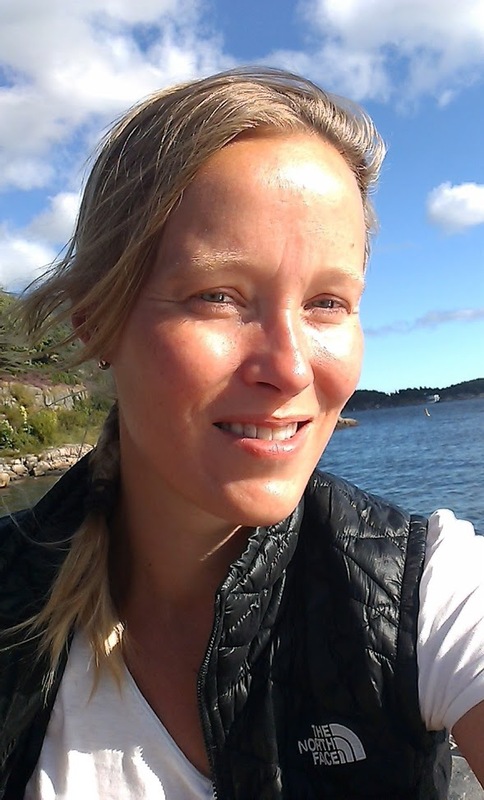 Lauren is a member of the Australian Digital Soil Assessment working group and has strong interests in open science, geospatial technologies and soils data delivery. Abstract Title: Generating interpreted digital soils data products for agriculture and planning - experiences from Queensland, Australia. 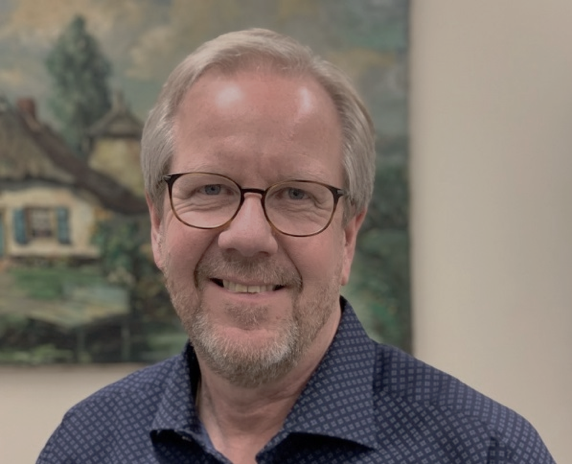 Harold van Es is a Professor and former department chair in Soil and Crop Sciences at Cornell University and was the 2016 President of the Soil Science Society of America. He leads the Cornell Soil Health Initiative, pioneered computational technology for precision crop nitrogen management (Adapt-N, which recently won the $1M Tulane Nitrogen Reduction Challenge prize), and developed position-balanced designs for field experiments. He published over 140 journal papers and mentored over 50 graduate students. 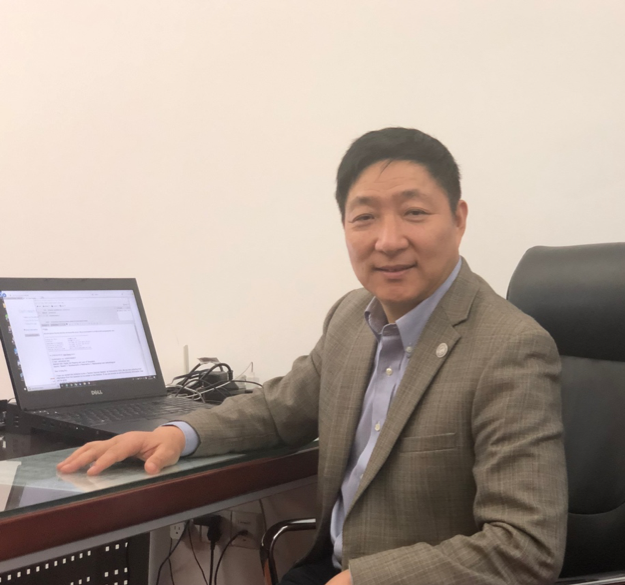 Prof. A-Xing Zhu is a full professor at the Department of Geography, the University of Wisconsin-Madison where he teaches courses on GIS and physical geography. He served as the Chair of Pedometrics Commission and currently serves as the Editor-in-Chief for Annals of GIS. He obtained his Bachelor degree from the Department of Geography, Beijing Normal University, Beijing, China in 1983 and his Master’s in Geography from the University of Calgary in 1987, Canada, and his Ph.D. degree from the Department of Geography, University of Toronto, Canada, in 1994. His signature work on soil digital soil mapping is the Soil Land Inference Model (SoLIM) which couples GIS, fuzzy logic, and artificial intelligence with soil mapping. He has published 2 books, over 300 research articles and 3 invention patents. He has obtained over $20 million (US dollar equivalent) research funding. Abstract Title: Digital Soil Mapping and Laws of Geography.